One of the things you can’t miss out on during a trip to Colombia is the Bogota nightlife. Vibrant, unique and always fun, Bogota nightlife is what you’ll remember long after your vacation is over. 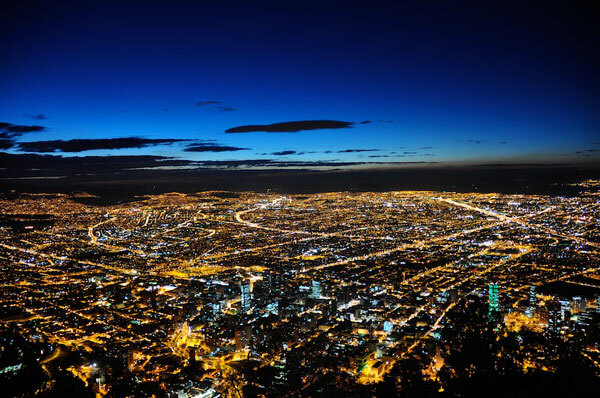 Bogota is a chilly city, especially at night. If you are going to wear a dress, you’ll probably also want to wear leggings or stockings. You’ll see a lot of high-heel shoes on the dance floor, but if you’re not comfortable wearing heels for a long time, it’s best to stick with flats. Jeans or slacks are commonly worn with a button-up shirt and dress shoes. Many salsa clubs have a coat check. Don’t be afraid to bundle up because you can always store your coats and scarfs while you are salsa dancing. TransMilenio is Bogota’s public bus system. It’s not uncommon to take a bus to Bogota nightlife spots, but you might have to change buses depending on your starting point and destination. For a more direct route, use Uber or a taxi. You’ll also have to use a taxi or Uber upon returning from your salsa dancing fun. The buses don’t run late at night. If you are taking an Uber, be sure to sit in the passenger’s seat and not in the back. For great salsa clubs in Bogota, see this detailed list. A lot of people sip on rum during a night of salsa dancing in Bogota. You’ll probably also spot people taking shots of a clear drink called aguardiente. This traditional Colombian drink is made from sugar cane and tastes like anise or black liquorish. If you don’t drink alcohol, many salsa clubs offer a variety of tropical fruit juices mixed with either water or milk. Bottled water is also available, but be ready to drop some pesos as water is rarely free in Colombia. Many Colombians have been dancing salsa since they were little, so it can be intimidating to venture into Bogota’s nightlife if you’re not familiar with the dance moves. The beauty of salsa is it can be as simple or intricate as you make it. So if you are not an expert, stick to stepping forward when your partner steps back or stepping side-to-side, mirroring your partner. People around you might be doing spins and some seriously fancy footwork. Don’t feel pressured to mimic these moves if you don’t feel comfortable. A great way to feel more comfortable dancing salsa during a night on the town is taking salsa lessons beforehand. A private salsa class in Bogota is the perfect time to ask questions to an experienced teacher and learn to nail some moves before stepping foot onto a real dance floor. You would be surprised how much more confident you can feel in a club if you took a salsa lesson or two beforehand. Don’t miss the unforgettable experience of salsa dancing while familiarizing yourself with the Bogota nightlife. 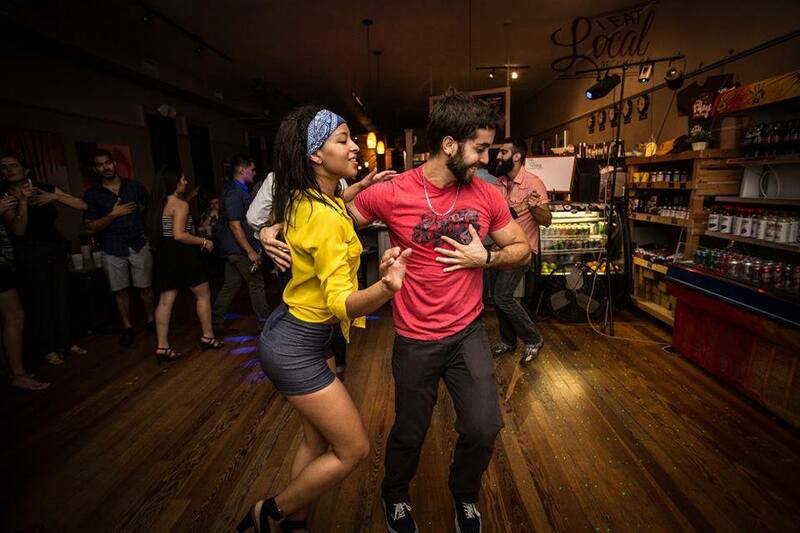 Whether you can dance salsa like the pros or only know a few moves, you’ll be sure to have a great time!